Are you swimming in debt? Looking for a way out? I was you at one time...I knew something had to be done. 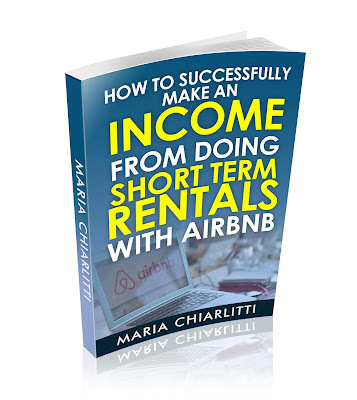 I kept on hearing about Airbnb and Short Term Rentals and was curious. I learned as much as I could and started with a one room rental in my home which quickly became 2 rooms. Currently I have 14 listings with Airbnb, TripAdvisor, and others. Not bad for a single mom of two children. Let me show you how.